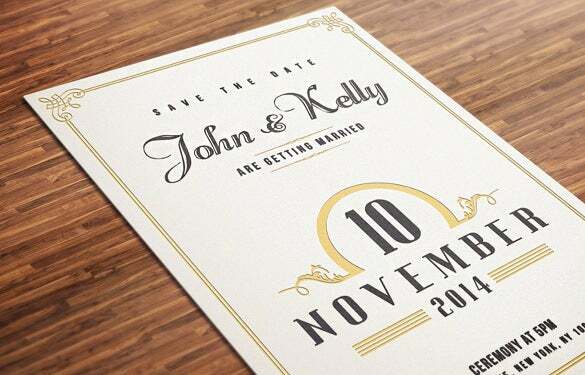 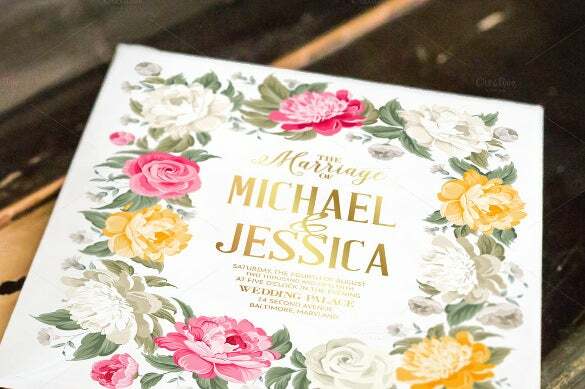 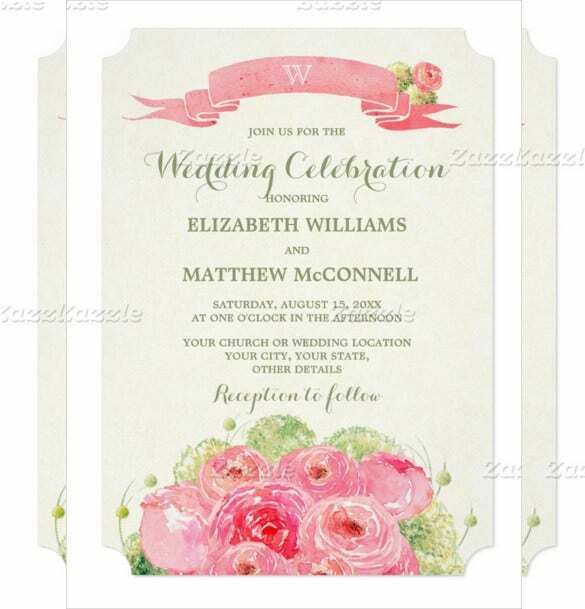 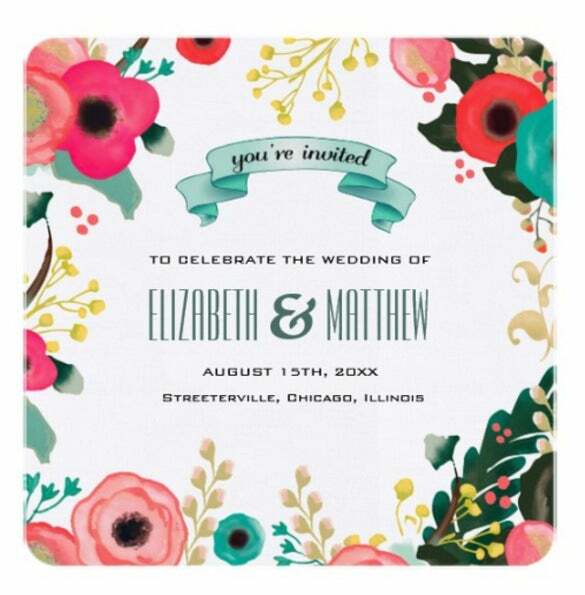 Wedding invitations are available in numerous design and color combinations. 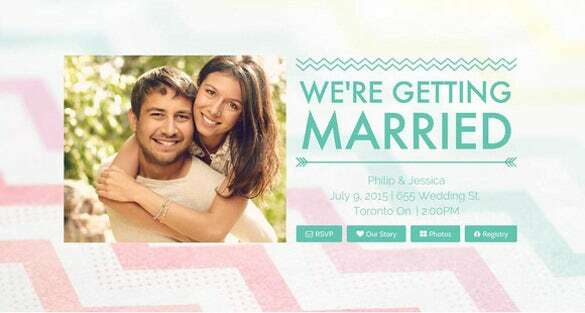 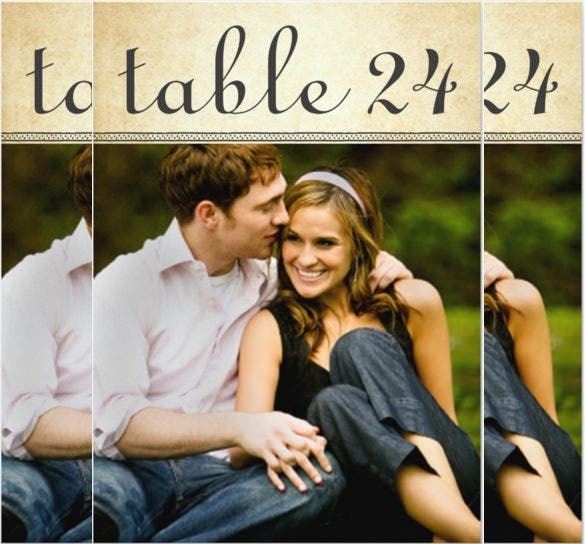 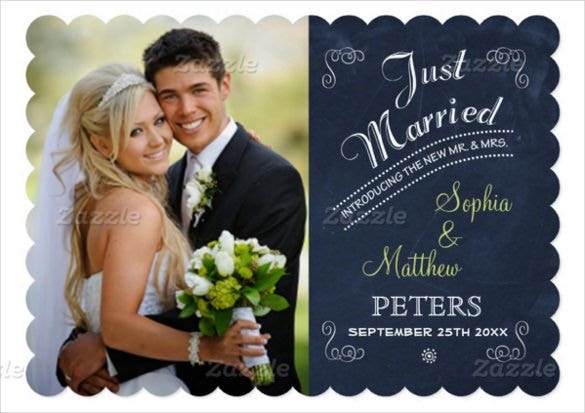 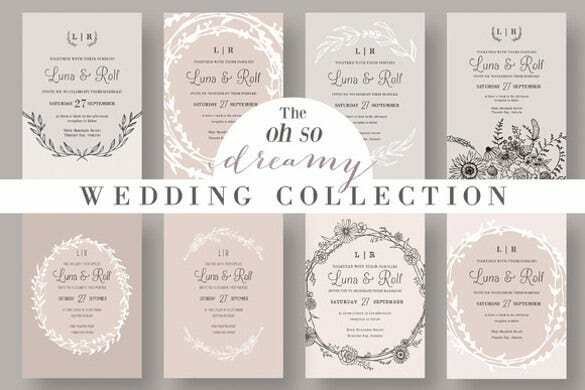 If you are looking for a fabulously designed wedding card, the wedding invitation templates can help you in many ways. 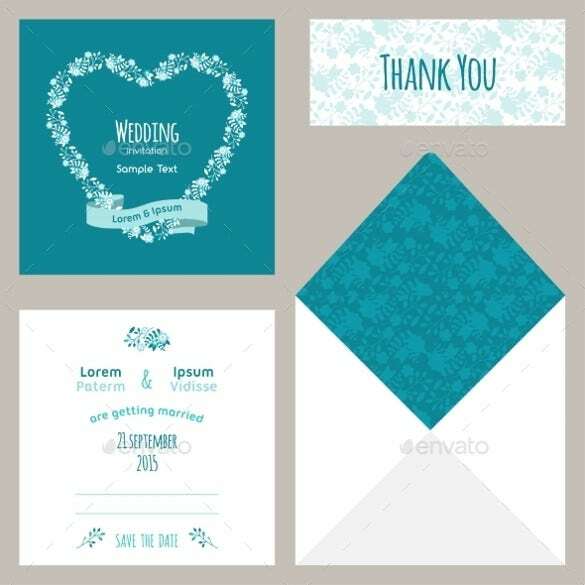 One can take a look at these templates and choose the design which appeals you the most. 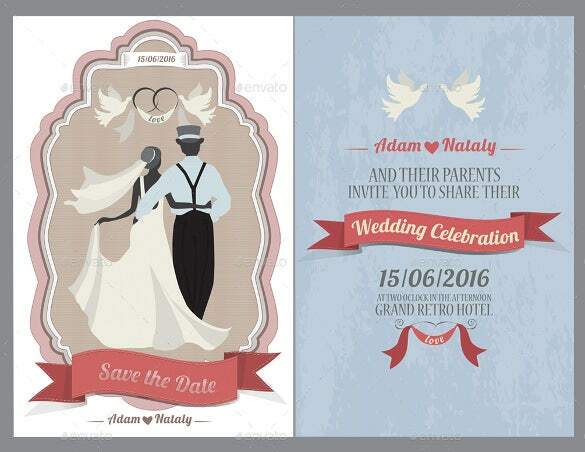 Also you can get various ideas from these templates and get a fresh one designed as per your requirements. 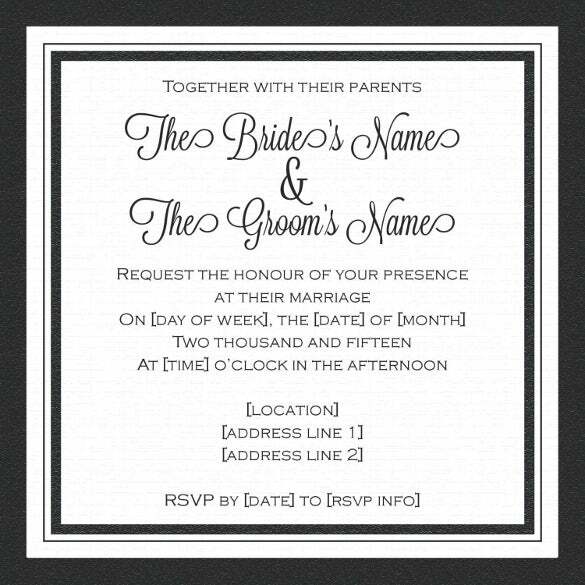 You can also see Open House Invitation Templates Here. 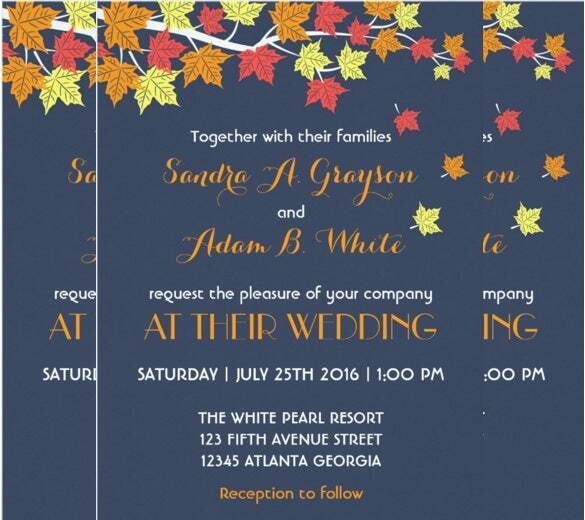 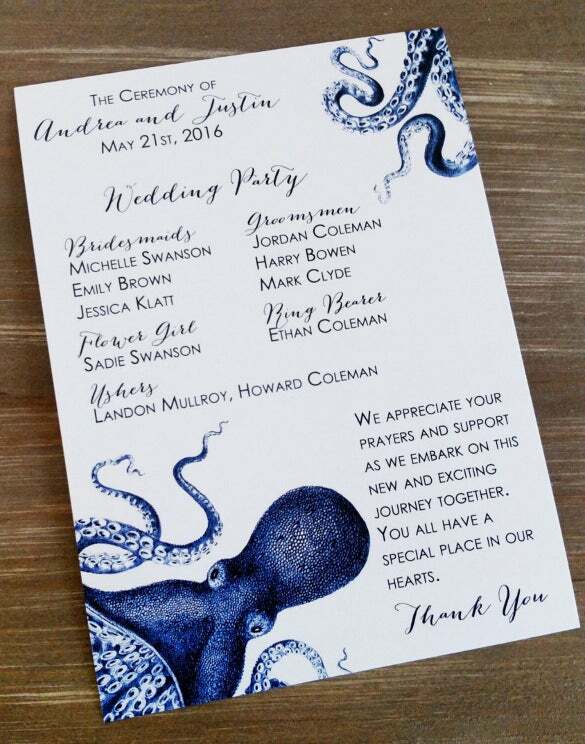 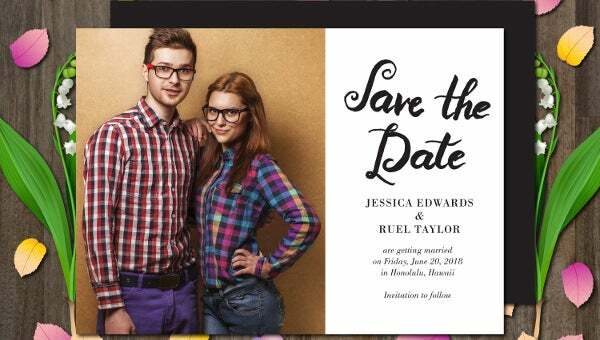 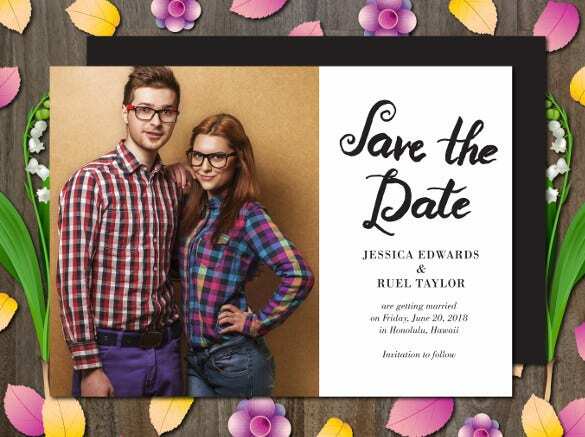 So the sample templates can definitely prove useful in providing unique ideas which can be incorporated in the invitation. 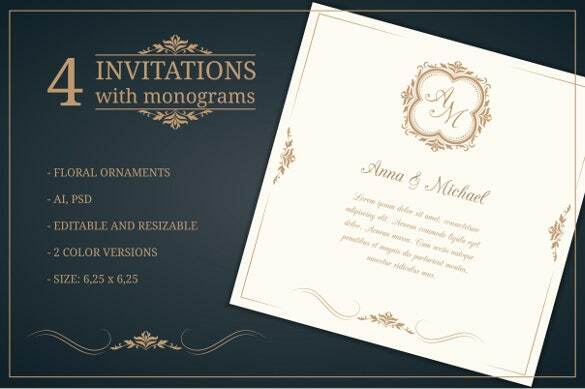 The Invitation Templates are available in word and psd format, so you can explore some excellent template formats and choose one of them.